TLC Auto Care Wants to Know Your Opinion! 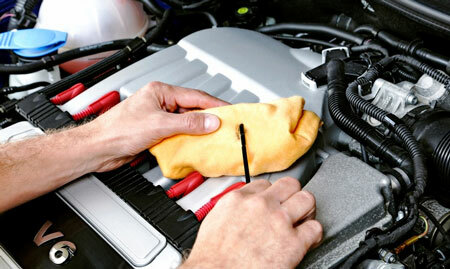 How often do you need a Tune Up on a Car? 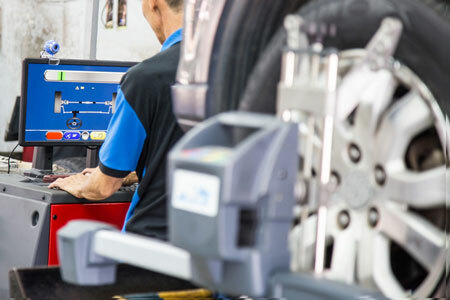 How important is Car Alignment Service for Vehicle? TLC Auto Care Has Gifts to Share! How Is Your Auto Repair Shop? 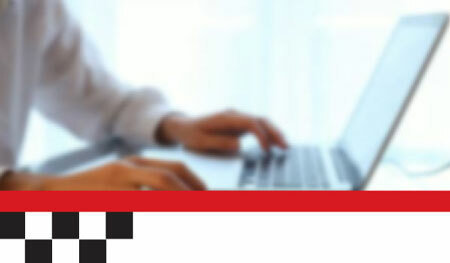 Sign up for TLC Auto Care Online Garage for Instant Savings! 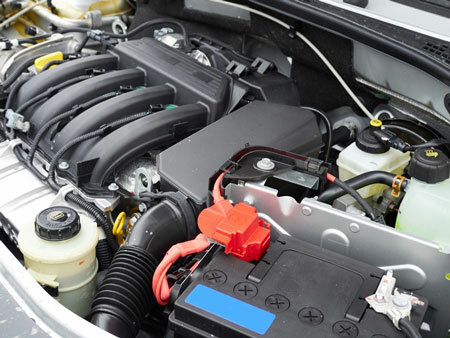 3 Questions Vehicle Owners Should Ask About Auto Repair Services! 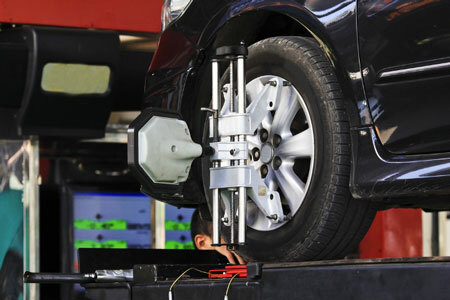 How does a Wheel Alignment Service Save Money?